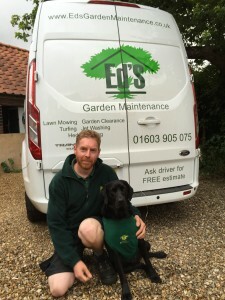 Edâ€™s has changed a great deal since Edward Mauleverer started his garden maintenance business in Wimbledon back in 2003. We are now the UK garden maintenance franchise market leader with 36 Operators and weâ€™re going from strength to strength. Whilst we are thrilled about this, we never lose sight of the fact that the truest measures of Edâ€™s success are the individual success stories of our Operators. 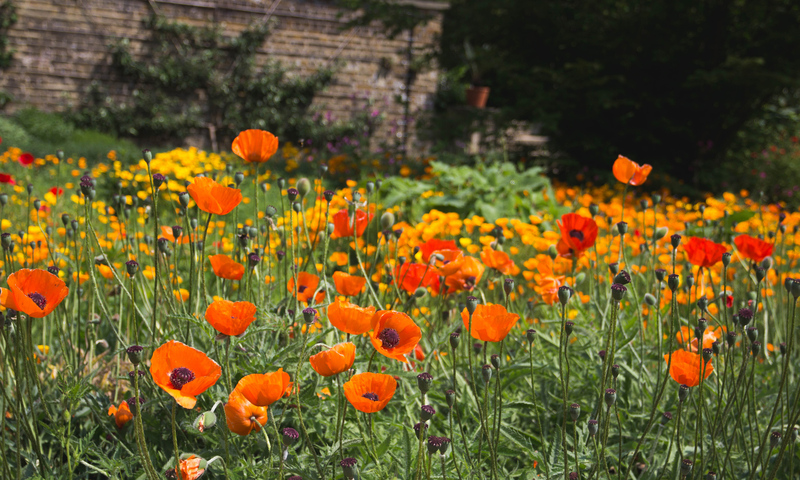 We value them above all else and continuously strive to get everything just right to support them to make their garden maintenance businesses all that they want them to be. We have thought long and hard about the best ways to provide our Operators with all the guidance and support they need throughout their Edâ€™s journey. We know that some other franchise operations, as they grow larger, move to a â€˜regionalâ€™ management structure, where franchisees are put into regional teams reporting into a regional Head. 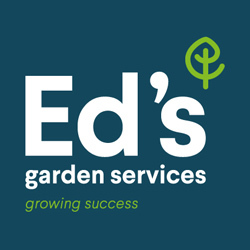 However, to go down that route just didnâ€™t feel right for us – at Edâ€™s we really donâ€™t like to do things too â€˜Corporateâ€™ as it just doesnâ€™t fit well with our culture, which is all about delivering excellent gardening services whilst having fun, freedom and flexibilty to shape things as you wish. We work closely with our business owners and regard our team as one big Edâ€™s family. (1)	Excellent and continuous training – It goes without saying that we provide a great initial training package in all aspects of running an Edâ€™s business. However, just as importantly, we believe that training should be a continuous process which, if it is taken seriously by both franchisor and franchisee, contributes greatly to keeping Operatorsâ€™ business thinking fresh and their motivation levels high. (2)	Bespoke Business Coaching â€“ We provide every Operator with tailored one to one business coaching with our in-house experienced business coach from the day they join Edâ€™s. 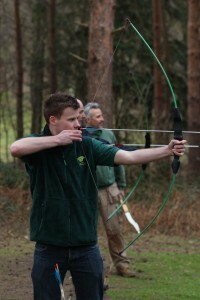 Itâ€™s easy to see how this service is hugely helpful when you are starting up and you are still learning the ropes. However, as Edâ€™s businesses flourishes and new challenges emerge, business coaching is valued by even our most experienced Operators. It creates the right conditions for Operators to step back from their businesses and consider the best ways to tackle challenges, to meet goals and to draw on shared experiences across our network. We make it optional after the first few months with Edâ€™s , but it is testament to its effectiveness that not one Operator in our network has opted out of it. So thatâ€™s the potted version of how we help our Edâ€™s Operators to run their own successful businesses with an excellent and reassuring safety net. Our support framework is very structured and rigorous but handled in a flexible, friendly and informal way – and it sits very well with our values. Some might say itâ€™s â€˜belt and bracesâ€™ but we really wouldnâ€™t be happy with anything less – why would we be when it is such an important thing to get right?